Add-on mini audio box for all cameras that require an audio function. 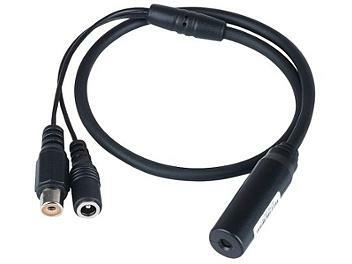 High sensitivity microphone with 45cm power/audio cable. Easy to install and ideal for all security surveillance needs.